What’s the dream big tour? When you attend the dream big tour you will come with your dreams and leave with endless possibilities. 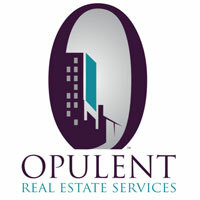 If you believe that you are worth a nominal investment that will repay you ten fold. What’s the investment to attend? GET READY WE ARE COMING TO A CITY NEAR YOU! MAKE IT YOUR BEST YEAR! If you’re a man or a woman who has been struggling to launch or grow your business? Then it’s imperative that you attend this one day conference that will elevate your readiness to have the most successful year in 2018! Many entrepreneurs are struggling with basic business operations and lack the support to help them reach next level success. This conference is different than anything you have ever experienced and will expose you to priceless information & resources that will get you from unstuck to making big moves! 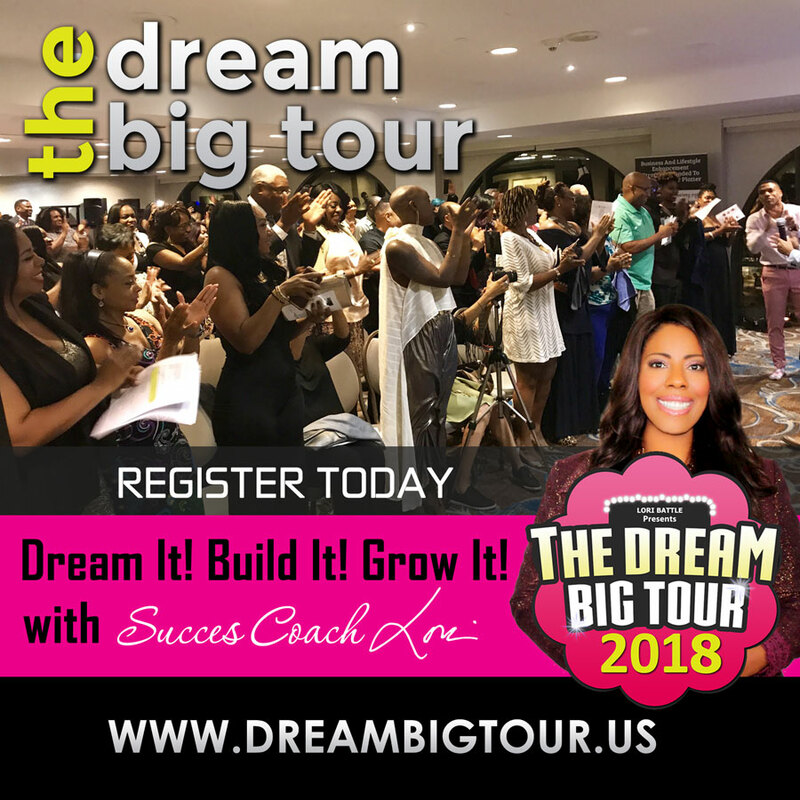 If you have been searching for an event where you can build, grow and connect your dreams to success, then the dream big tour is your answer! Register today to reserve your spot. The Dream Big Tour was birthed out of a successful event called The Dream Girl Luncheon in Los Angeles, CA., where we have been inspiring women to dream big since 2014! 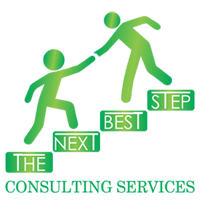 The event is a motivational networking event for multi-cultural women with a passion for entrepreneurship. 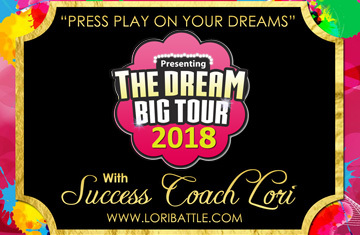 Due to the event outgrowing every venue since its inception, the Founder & CEO, Lori Battle decided to launch the dream big tour in 2018 to help men & women press play on their dreams! Lori is a successful business woman, motivational speaker, and event producer. She is the best at what she does and has helped hundreds of men and women live their dream life! If you would like to be a part of her campaign to Press Play on 1 Million Dreams and connect your product and services to her audience, then contact us immediately! Thank you.